Currently, The CCM Music Place has won six awards. 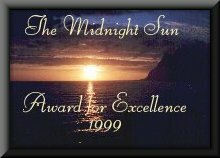 Please check back often to view our expanding award gallery. Do you have a website? You may be eligible to win The CCM Music Place's Award of Web Excellence! Adult sites are not eligible. Sites do not necessarily have to be Christian, but sites containing profanity or other objectionable content are not eligible. 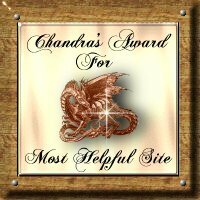 This is a selective award; not all sites will be chosen. May the best sites win! Fill Out This Form! 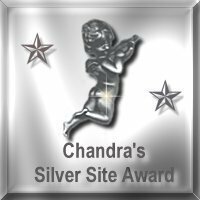 You May Win Our Award of Web Excellence! Tell me a little about your site. Please check the category that your site fits best. How did you find The CCM Music Place?